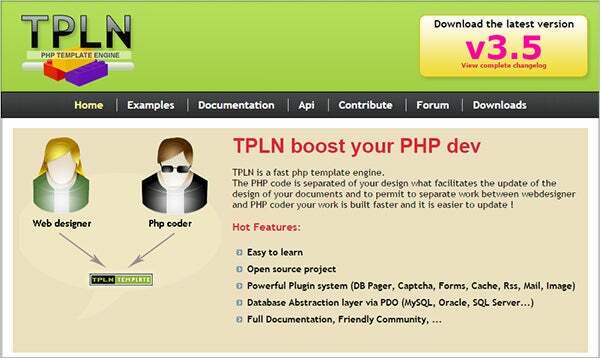 Web designers and coders can now design professional looking and functionally astounding PHP web pages easily using PHP template engines. 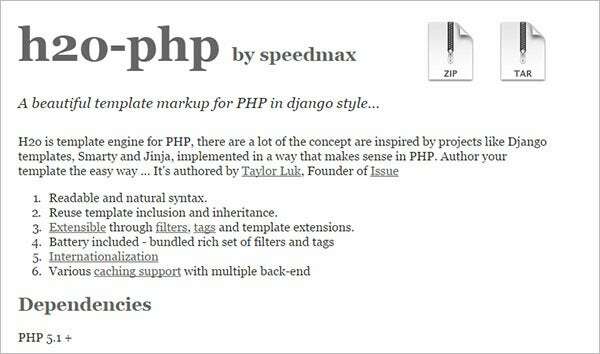 Template engines like Mustache, Smarty, Twig etc allow you to design your PHP web project and fine tune the layout, looks, content and other visual elements without making it difficult for the back end developers to understand the altered coding later on. 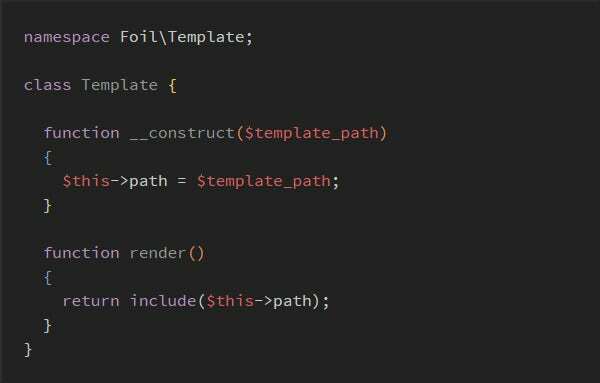 Moreover, you do not need to change the source code every time you have to make a change but you can simply change the design in the visual editor and the underlying code is automatically changed, generating your desired template! 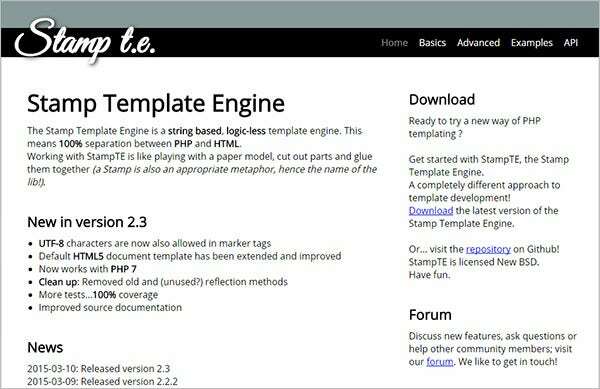 Using the Twig template engine you can compile templates down to plain and easily understandable PHP code, modify template layout and design with minimum coding and create your own DSL with custom leyer and parsers. 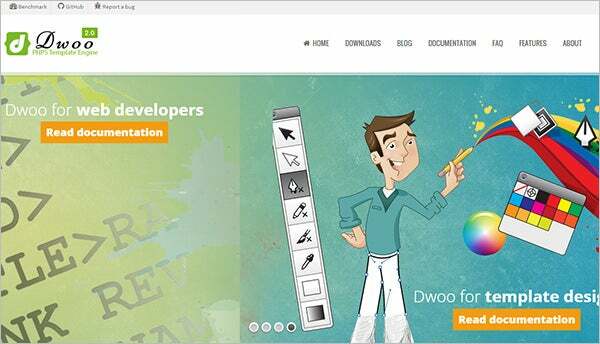 Trust Twig to simplify your website making process and also to present awesome template designing opportunities. 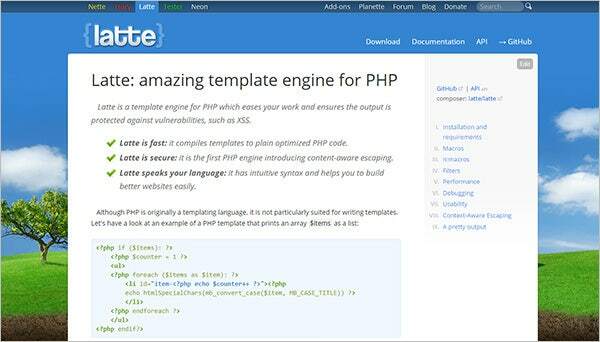 Latte is a template engine which compiles templates to plain optimized PHP code very fast, using content aware escaping protects the templates against vulnerabilities like XSS and has better syntax which helps you build better websites without much programming knowledge also. 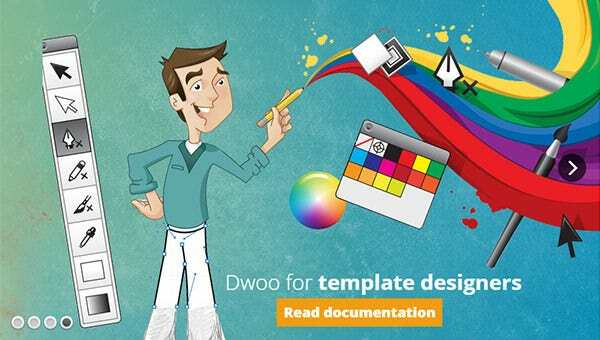 Dwoo is a template engine which allows you to use various functions to simplify the coding and presentation of the templates, use various functions for executing processed in the back end and measure speed of execution and timing at various instances. 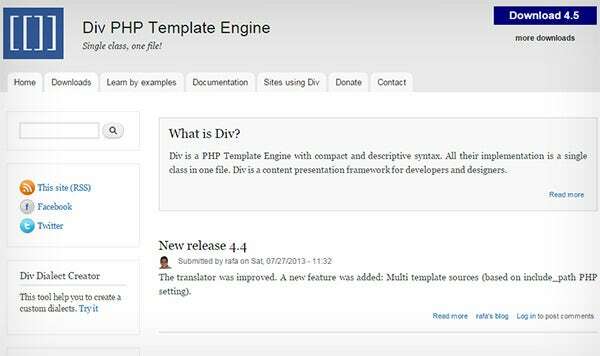 You can even alter the PHP and underlying coding to sync your template easily. 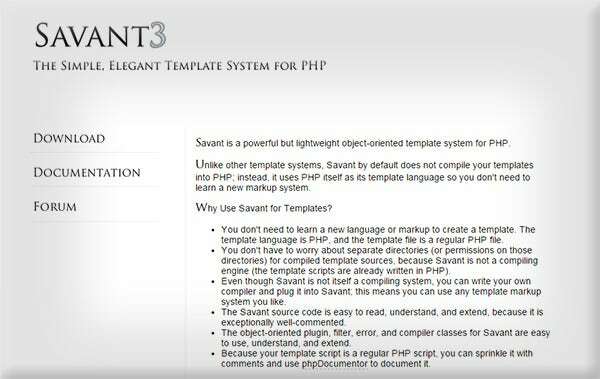 Smarty template engine allows you to design and redesign the templates with just visual tools, separate the presentation from the back end coding for easier understanding and compile to other languages other than PHP also, indicating great portability. 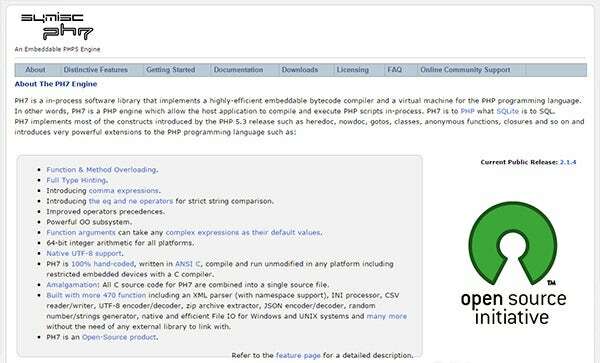 You are even insulated from PHP thereby granting complete freedom for development. 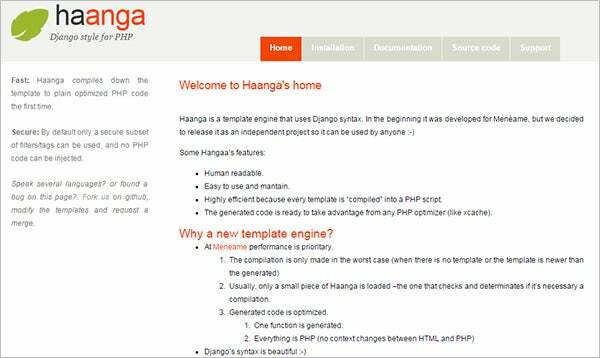 Foil PHP template engine allows you to choose from plenty of clean, concise and dry templates, make multiple template folders with option of auto discover and custom picking and auto or manual data escape for enhanced security. 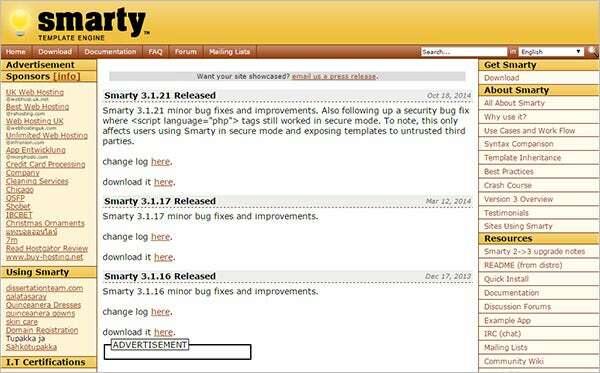 You can also use the centralized API for easy integration and maintenance. 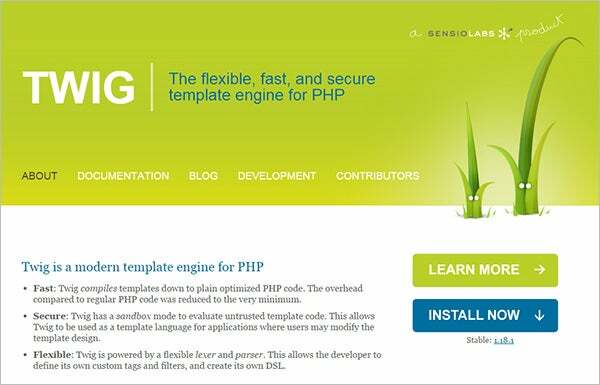 The symisc PH7 template engine helps you to implement a bytecode compiler and a virtual machine while designing your website, compile and execute scripts in the process itself and provides full support for enhancing your templates and application. 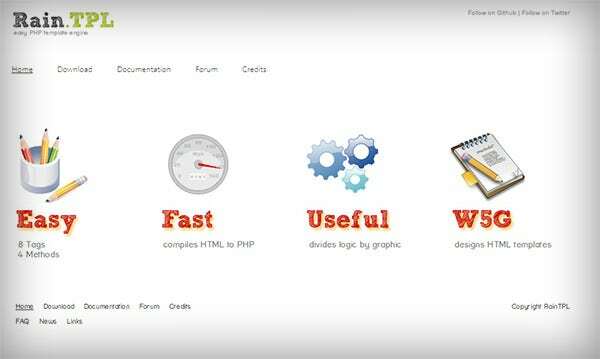 It is also easy to redesign the website and embed the code aligning it with the content.